Manufacturer of a wide range of products which include multi effect evaporator installation services and effluent treatment system. 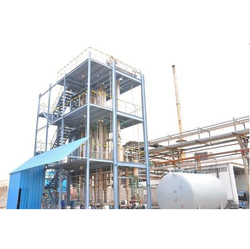 Our organization is certified provider of Our organization is certified provider of Multi Effect Evaporator Installation Services to our clients. We are well aware of the requirement of customers and industry. We have undertaken previous such projects with great success. Experts are completely well versed in all the aspects of this service which helps them to finish this timely. We are providing Water Treatment Plant Commissioning Service at a reasonable price to clients. to our clients. We are well aware of the requirement of customers and industry. We have undertaken previous such projects with great success. Experts are completely well versed in all the aspects of this service which helps them to finish this timely. We are providing Water Treatment Plant Commissioning Service at a reasonable price to clients. With enriched industrial experience and knowledge, we are providing an excellent range of Effluent Treatment System. 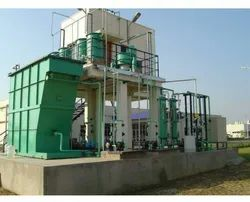 Looking for “Industrial Effluent Treatment Plant”?